BestPro Cleaning, LLC has developed an organization in cleaning service that addresses most environmental concerns that are associated with commercial and industrial facilities. These service programs address such issues as solid waste management and minimization, indoor air quality, environmentally safe cleaning products, and equipment. 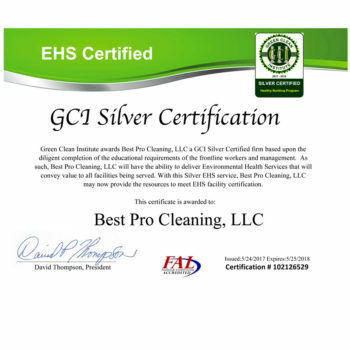 By combining state-of-the-art equipment, Green Seal-certified cleaning products, microfiber cleaning materials and HEPA filtered vacuums, with a customized service plan, BestPro Cleaning, LLC can assist a facility in making important strides towards economically and effectively maintaining an environmentally healthy workplace. Green cleaning can generate savings on your disposal and cleanup costs, reduce waste and alleviate pollution. Please contact our office for more information on how we can help your building go GREEN. BestPro Cleaning uses HEPA filters on all of our vacuums to avoid spreading dust or pollen, environmentally safe products which are Green Seal Certified, and microfiber cleaning materials. We are concerned about environmental and safety issues for our employees and clients. 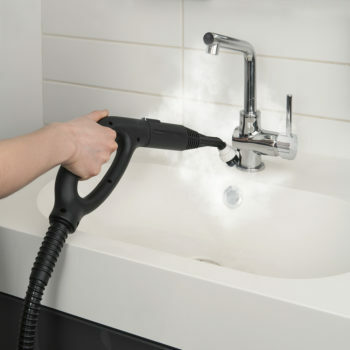 Using only tap water Vapor Steam Cleaning dissolves grease, kills germs in an instant and sanitizes every surface it touches, penetrating cracks, crevices and other hard-to-reach areas where manual and traditional cleaning methods which mainly rely on potentially hazardous chemicals fail to achieve the required standards killing and removing germs, bacteria, mites, and bugs. 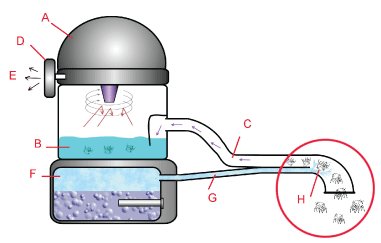 As only a small amount of clean tap water is required to generate large quantities of vapor steam, it is a very environmentally friendly process not only reducing water usage by as much as 90% to 95% but also preventing or significantly reducing the use of detergents and aggressive chemicals by up to 90%. Save water, save detergents and save the environment. Environmentally friendly, making sustainable cleaning a reality. Improving bactericidal efficacy, results in higher hygiene standards. Reduced chemical usage which can be harmful to both the environment and your family. HEPA Filter to 3 microns for extra protection against allergens. Wet Vacuum Cleaner to extract moisture while cleaning to help eliminate the need for towels required by conventional steam cleaners that include no extraction capability. Dry Vacuum Cleaner to extract dirt, pollen, dust mites, bed bugs, pet hair, and other allergens from carpet, hard floors, mattresses, and more surfaces and deposits them into water for easy disposal. The BestPro Cleaning system includes HEPA filtration, which captures disease-causing allergens, molds, and particulate matter. ATIS® Anti-Bacterial Steam Cleaner technology is ideal for customers that require or desire a certified anti-bacterial steam cleaner and a versatile commercial steam cleaning machine capable of targeting, tackling, and helping eliminate allergens and bacteria.In particular, ATIS® steam cleaners produced a 99.999% kill rate of MRSA, Methicillin-resistant Staphylococcus aureus bacteria, in independent lab tests. 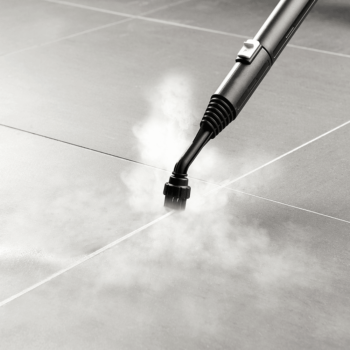 Our vapor steam cleaners are the best replacement for cleaning products in any setting; Residential, Commercial or Industrial, with the power of steam we’ll be cleaning chemical free! 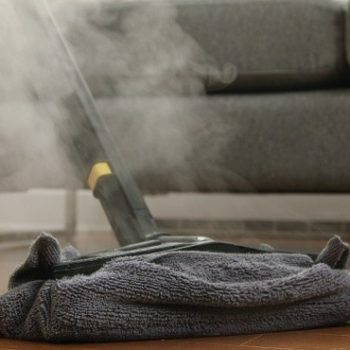 The extremely versatile and powerful jet of steam through various easy to use accessories can be used to clean and disinfect almost anything from carpets to floors, ceramics, furniture, stains, bathrooms, grout cleaning, tile cleaning, rust spot removal, and even to exterminate and remove bed bugs. 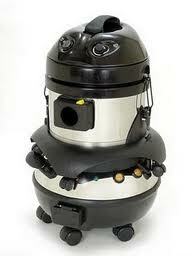 The list of applications for a commercial vapor steam cleaner is literally endless! 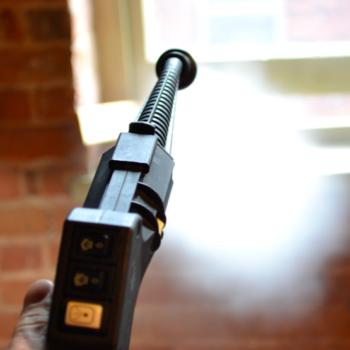 The extreme heat produced quickly inside the heart of the steam machine, the boiler operates at up to 310ºF , this matched with the unparalleled steam pressures up to 75 psi allow for grease, wax, adhesives, and other sticky substances to be dislodged and cleaned instantly. 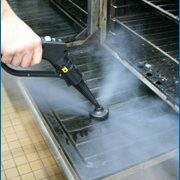 The fact that the water is heated to a temperature far superior to the lethal temperature for many bacterias and pathogens means that this incredibly small, versatile, and chemical free vapor steam cleaner can be used extremely efficiently at disinfecting almost anything.